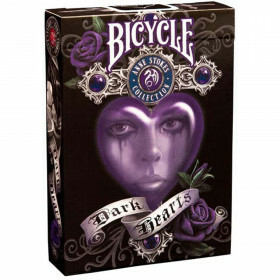 1 deck of Bicycle Pro Playing Cards. 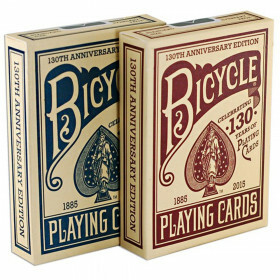 You may receive either a red deck or blue deck. 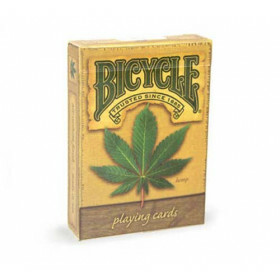 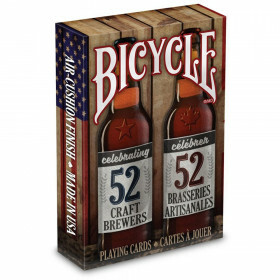 Bicycle® Poker Peek® playing cards are designed for professionals, by professionals. 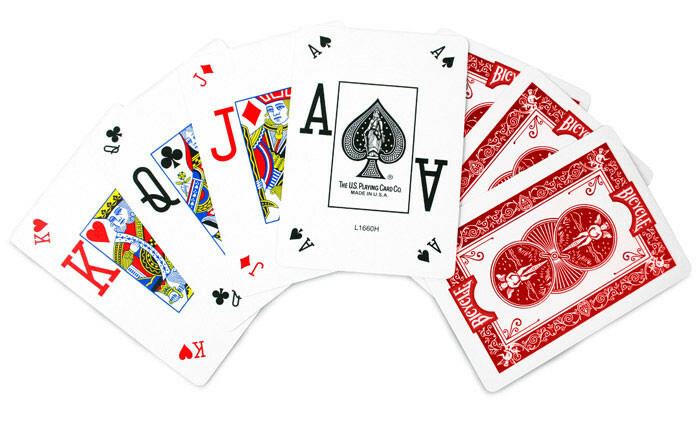 Each professional-quality playing card is crafted using specialized edges that grip players' fingers for better control during shuffling. 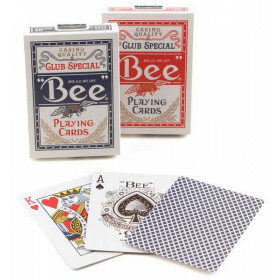 The deck features a Jumbo Index with smaller, diagonally-positioned corner markings on the card faces to be discreetly viewed during competitive play. 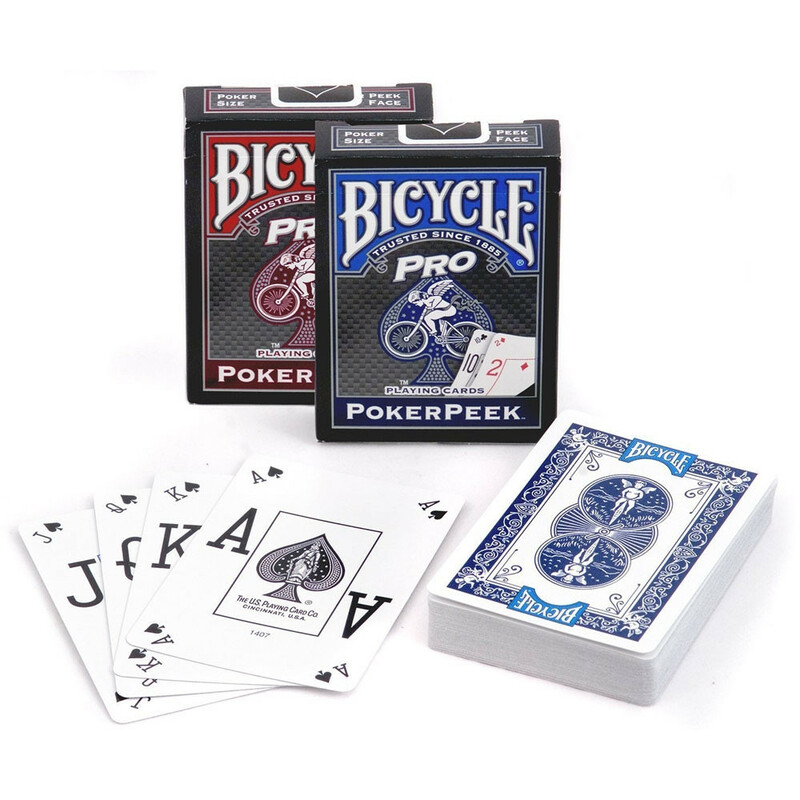 You don't have to be a professional card player or dealer to benefit from Bicycle® Poker Peek® pro cards—you just need a love of the game. 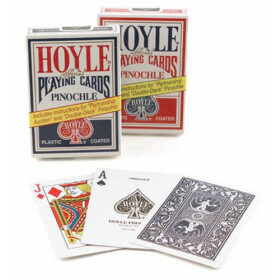 You will receive either a blue deck or a red deck, there is no guarantee which deck you will receive.